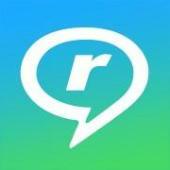 RealTimes Stories™ help us define who we are, and tell the world. How will you tell your story? Join in the fun with RealTimes!